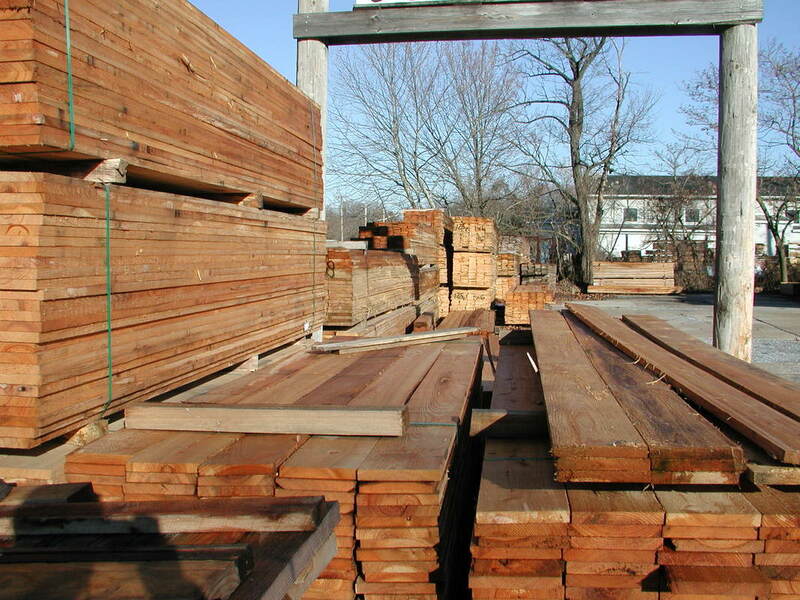 A unique Lumber Yard, Door Shop, & Millwork retailer. Bring us your old door & we will match the dimensions and mortising to your new door! We are the one stop solution for Mushroom House repairs.